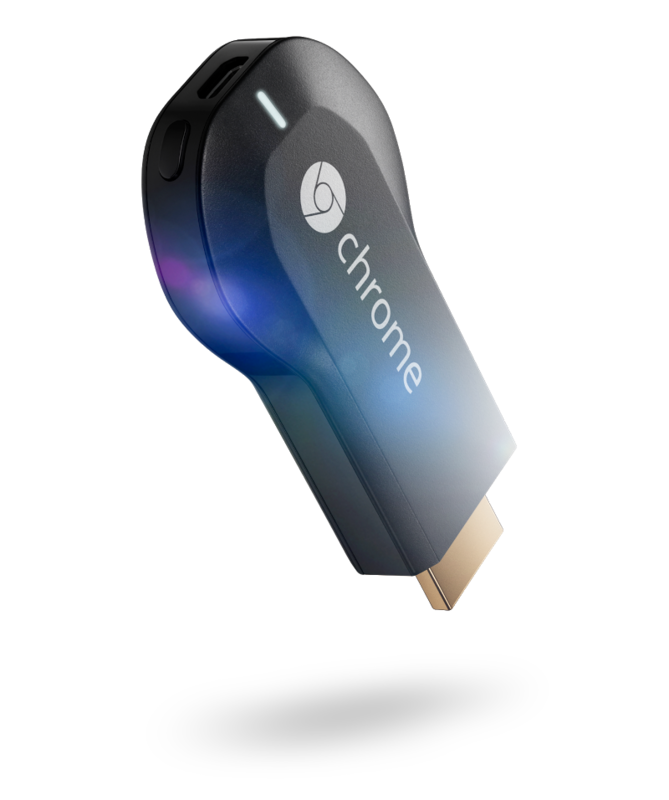 Good news, sports fans: ESPN is almost definitely adding Chromecast support some time in the near future, as strongly suggested by the Google I/O 2014 Sandbox page. Here it is, GIFified. ESPN is one of the most-watched cable channels in America, so this is doubtless exciting for a great many folks out there, and the description does suggest that live streaming will be available. Chromecast is certainly stacking up to be one of the most competitive video streaming experiences out there, and while competitors like Apple TV and Roku already support ESPN through the WatchESPN service, the fact that the Disney-owned channel is headed to Google's hardware is encouraging nonetheless.